It was way back decided that I would go there. But when, I had no idea. The name Golden Temple Amritsar was introduced to me back in childhood via school text books. 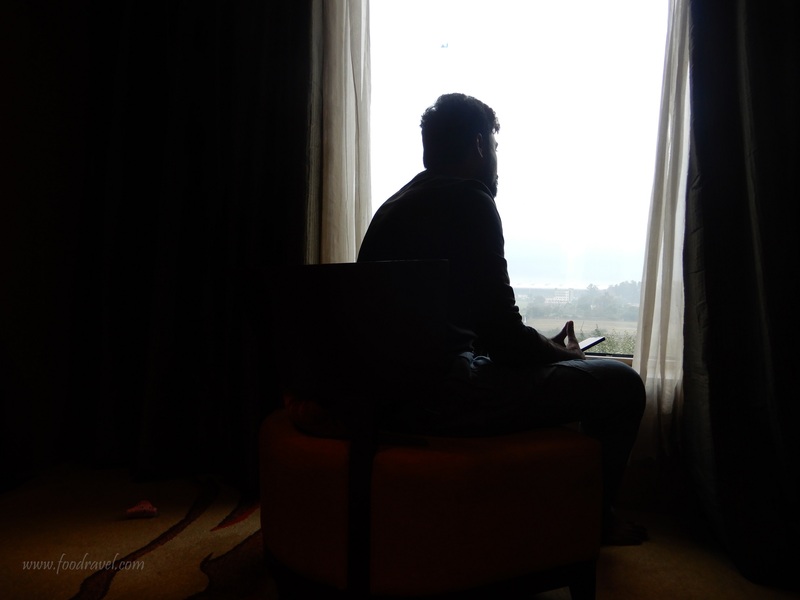 And I visited Punjab for the second time; the first time I visited was back in 2015 when I visited Ludhiana. 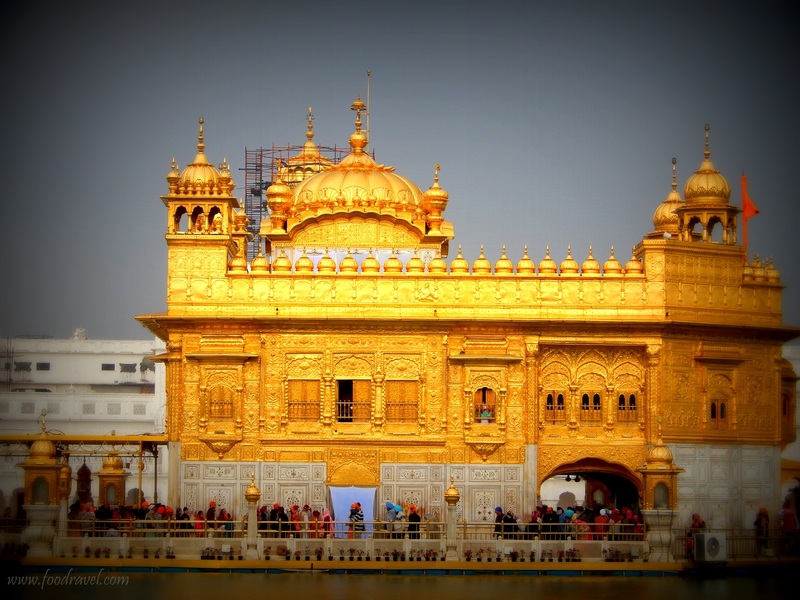 Golden Temple Amritsar needs no introduction; it is well famous not only in India but also outside as well. I have been to gurudwara several times, in New Delhi, in Panipat. 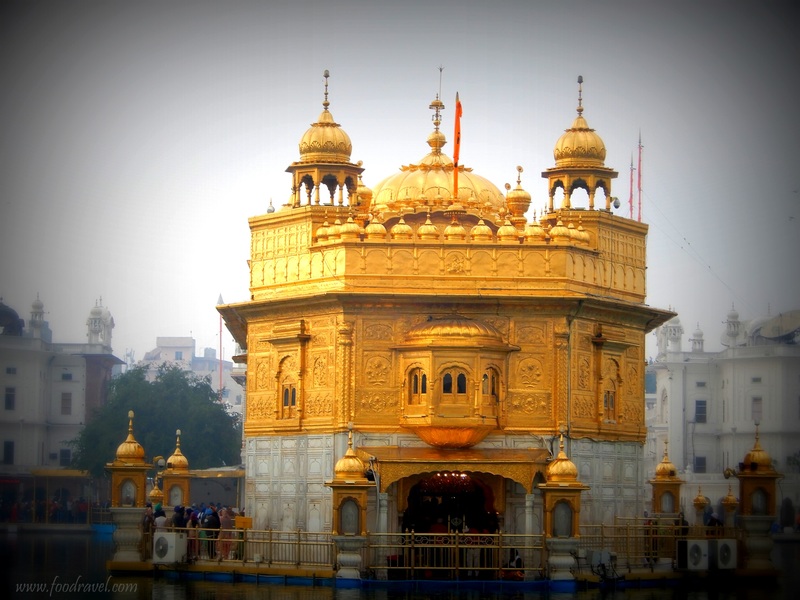 Golden Temple is both a religious and tourist attraction located in Amritsar, Punjab. So, I packed my bags and left for my first trip of 2019, journey to Golden Temple Amritsar. My schedule in past couple of months was very hectic due to construction at home and I couldn’t get enough time to travel. 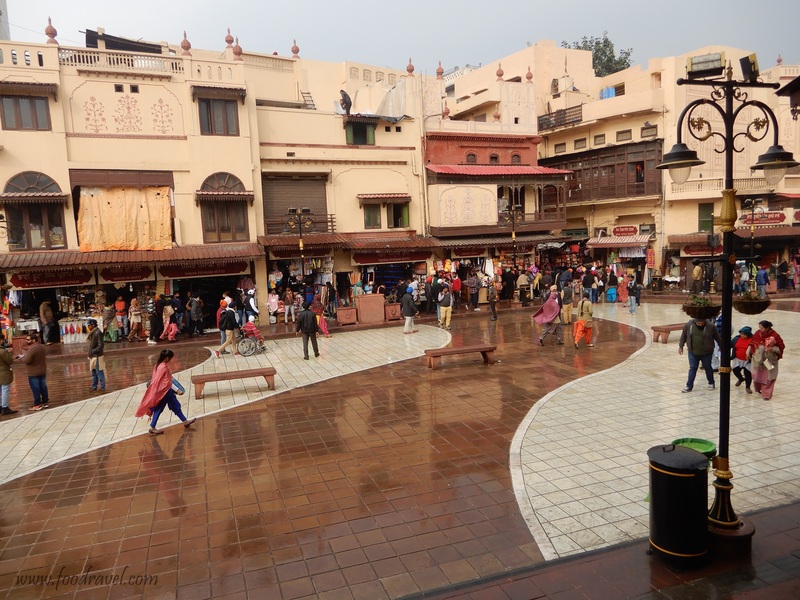 I wanted to visit HP for year end but I ended up being in Jaipur. 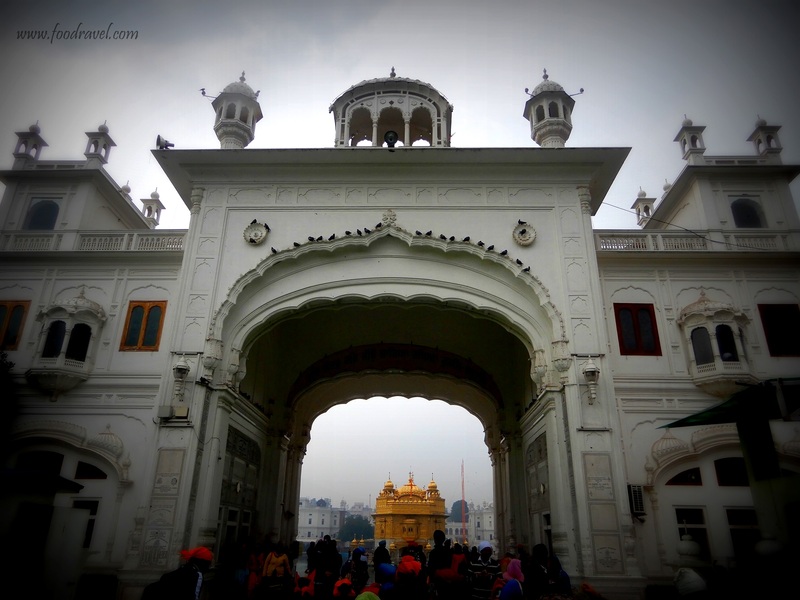 I got little relaxation from my home and decided to do a journey to Golden Temple Amritsar. 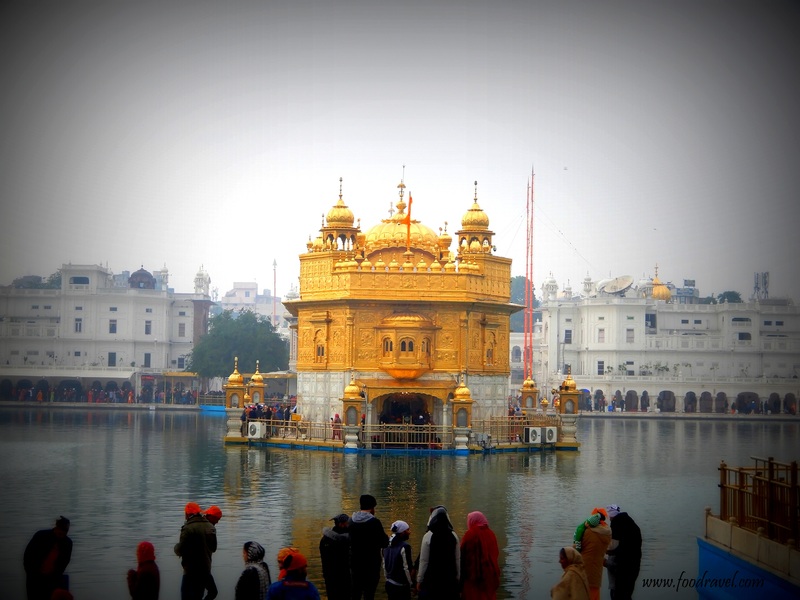 Golden Temple is also known as Sri Harmandir Sahib or Darbar Sahib. 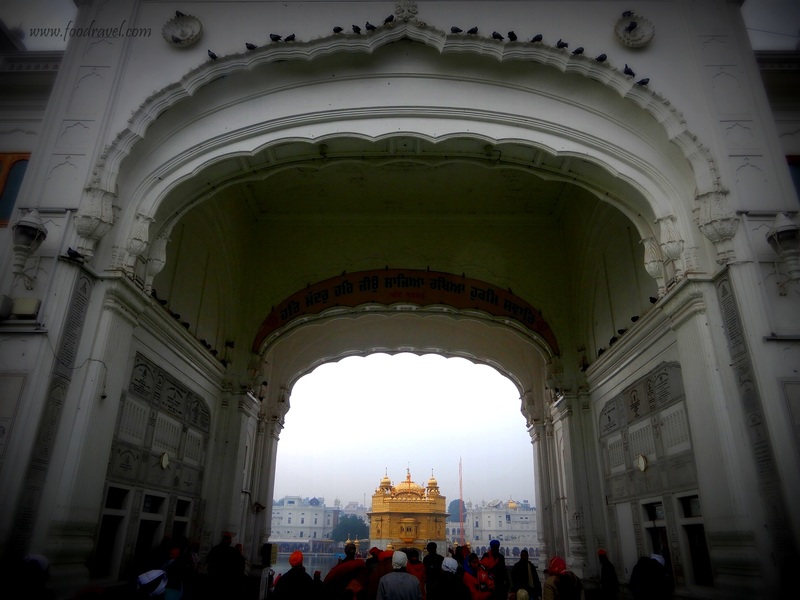 It is the most important and holiest pilgrimage for Sikh people. 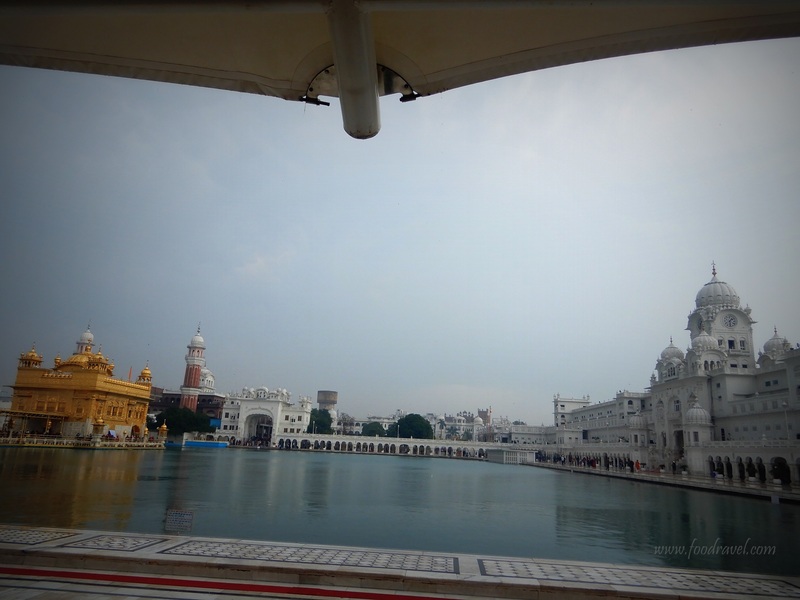 The main temple is surrounded by a man – made sarovar (pool). It was completed in 1577 by Guru Ram Das who was the fifth Sikh guru. 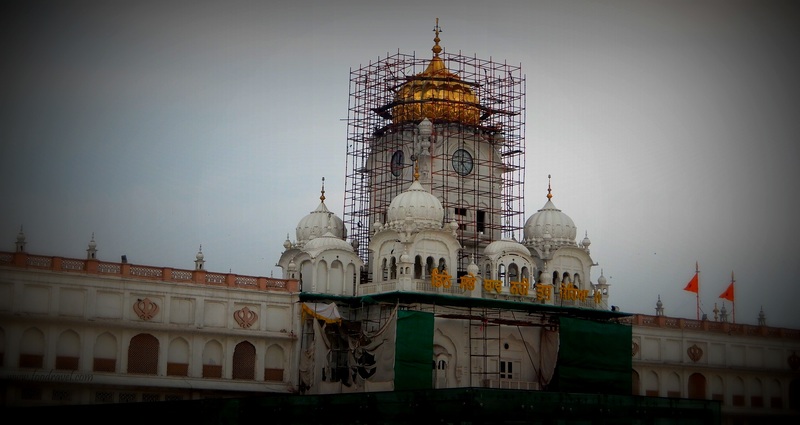 The construction of Golden Temple started in December 1582 and got finished in 1589 with the temple. The construction of Adi Granth finished in 1604. The temple became a target for the invaders and it was damaged several times. Ahmad Shah Abdali demolished the temple twice in 1757 and `1762 and dumped the garbage in the holy pool. 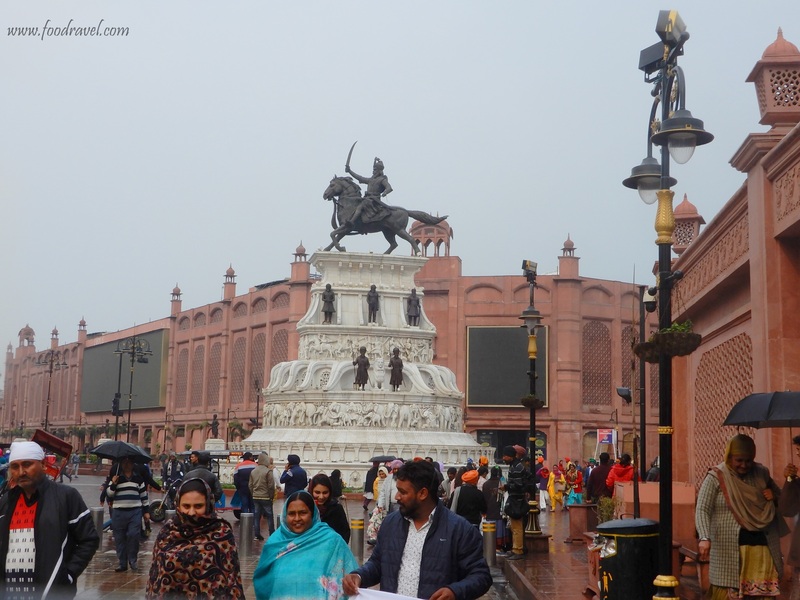 Maharaja Ranjit Singh rebuilt it in 1809 (using copper and marble). He overlaid the gold foil in the year 1830 and that is how the temple came to be known as Golden Temple. 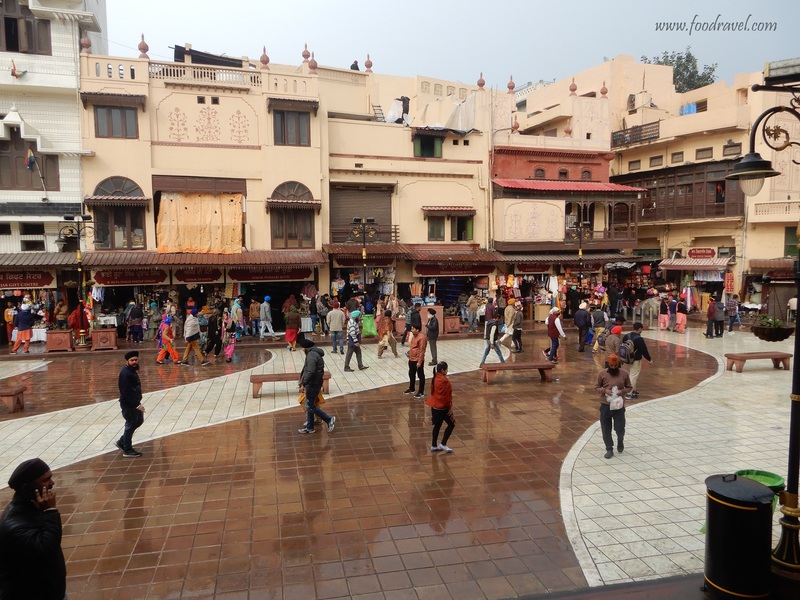 It is said that if you visited Amritsar but didn’t visit Golden Temple, your visit was a waste. 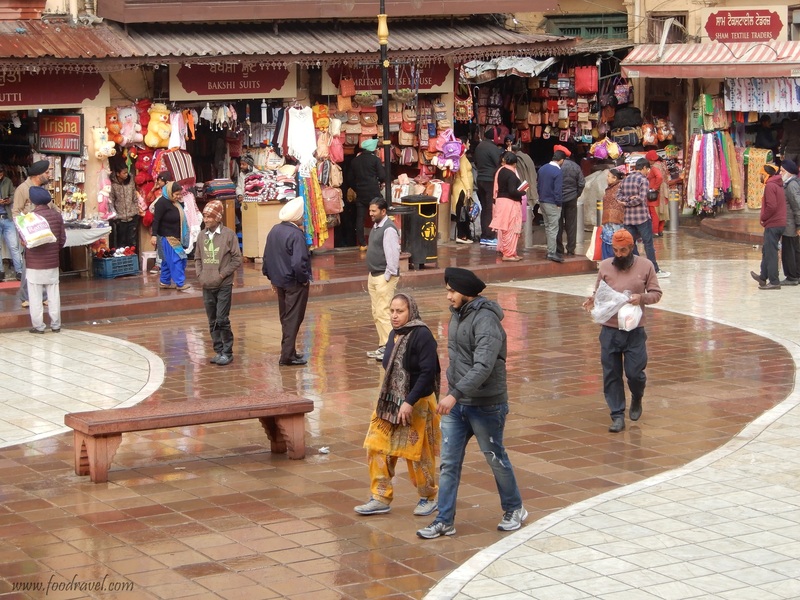 Journey to Golden Temple Amritsar completes your visit and time. I decided to spend some time there, to breathe in the holy air of spirituality and peace. I visit Bangla Sahib in CP, to embrace the serenity and that makes me feel energized. However this temple being the most famous tourist attraction was kind of crowded with not only Indians but tourists from all over the world. People travel to this place from different parts of the world to experience the rich culture and tradition of the state. I reached here by Uber from my hotel. 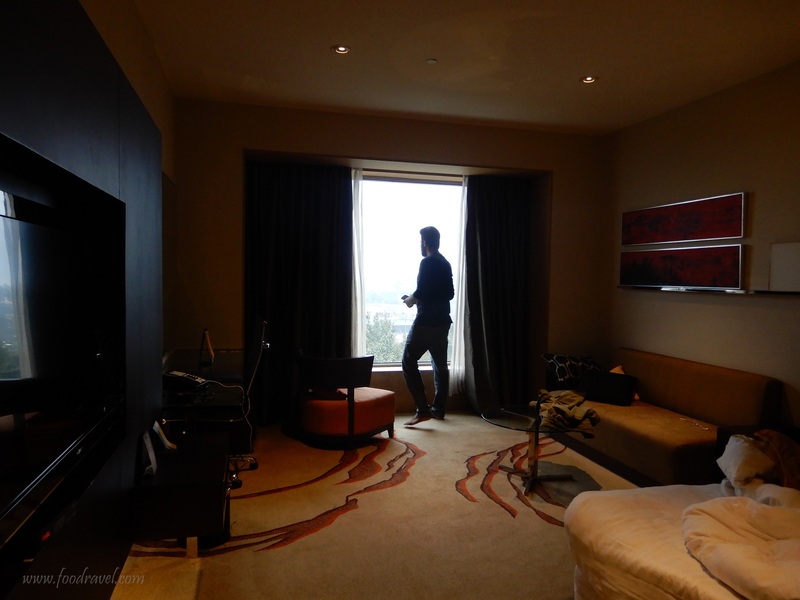 I was staying there in Radisson Blu which was located far away from the main city. It was one day trip and I had some many things to do. As usual, this time too I didn’t plan much and came here without having any idea of things to do in Amritsar. And when I came here, I got to know that I need more than one day to visit main places of Amritsar; one day wasn’t enough. 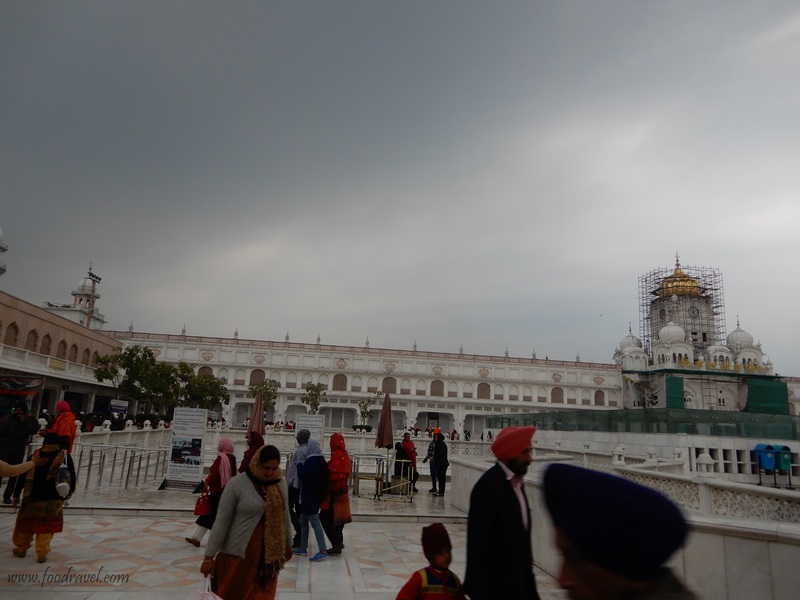 My journey to Golden Temple Amritsar was somehow impacted by the rain. It rained continuously and when I reached the temple, then too it was raining and I couldn’t get to shoot and click properly. However, I don’t feel like shooting at such places since it is related to sentiments, but for blog purpose I needed to document which I failed to do. After putting boots and bag, I made my way to the main premises through a big gate. Inside was the temple. Flashing, shining, the gold attracts from outside itself. The big pool, fishes, the prayers, everything was soothing and peaceful. It is really astonishing to know they have managed to do so much. The langar service of gurudwara, be it anywhere is really wonderful. However, here it is said that every day, the food is served to several thousands of people who come here. And it is insisted also that the one who comes here, shouldn’t leave without having langar. That’s gur prasad. The mega kitchen runs here all the time. I waited for the rain to stop but it didn’t and I got totally drenched in the rain. I wanted to spend more time but it just didn’t happen. I left from here after an hour or something. From there, I booked myself a seat in a shared cab to Wagah Attari Border. However, I couldn’t get to spend time here properly, I will surely come back here. 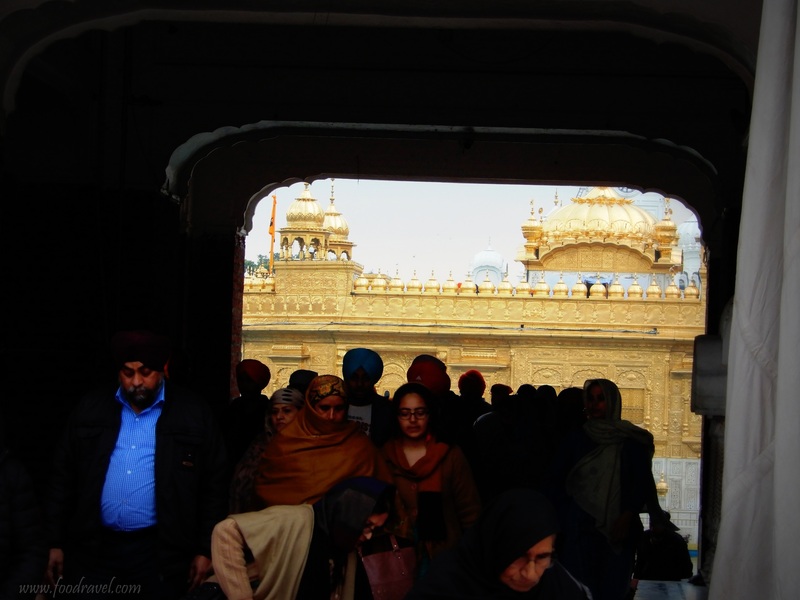 I missed a visit to the Golden Temple in Amritsar, some years back. What a miss! You missed a lot if you visited Amritsar and couldn’t visit Golden Temple. Make a next trip and do visit this place. Thanks for stopping by Gurjit Singh.